Whether you are reuniting with boot camp buddies or hosting a Division level reunion, MCA&F has the information you need for your event. Planning your reunion on or near base? Here is the information you need to host your event. Visit The MARINE Shop for all of your Reunion needs! 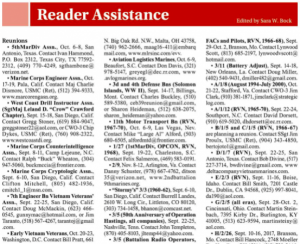 Pass the word about your reunion in Leatherneck Magazine, free of charge. 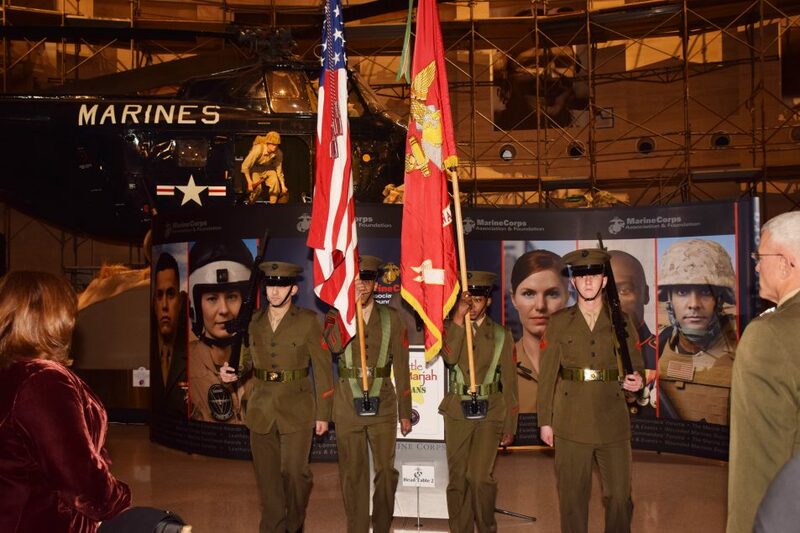 Reunion entries may be sent via email to: leatherneck@mca-marines.org. Find articles about specific units, battles, and Marines. VisitThe MARINE Shop for all of your Reunion needs!